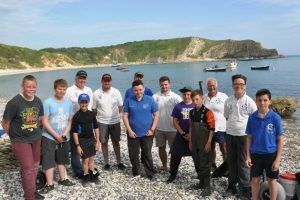 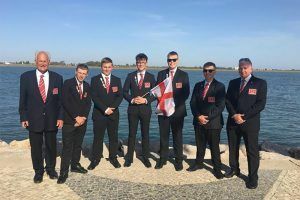 England Under 16s finish 6th in the FIPS-M World Shore Angling Championships. 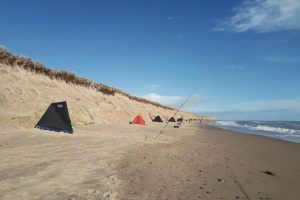 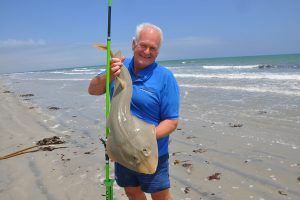 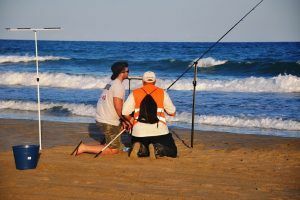 Report on this year's Tronixpro Irish Winter Shore Angling Festival held on the beaches of Co. Wexford, Ireland. 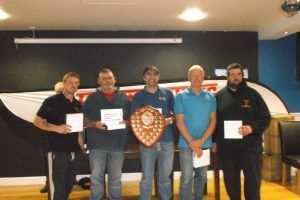 Full report and results from the 2017 National Sea League Final, sponsored by Tronixpro, held at Eastbourne over the 18th and 19th of November. 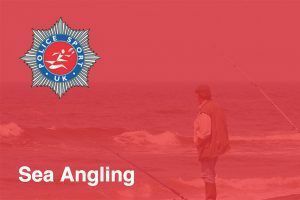 Results from the National Police Sea Angling Championships 2017, held over the 15th and 16th of November on the beaches of North Norfolk. 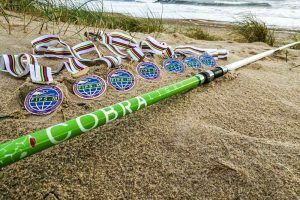 Our new Tronixpro Cobra Light is due to be launched on the 12th of December, here is everything you need to know.